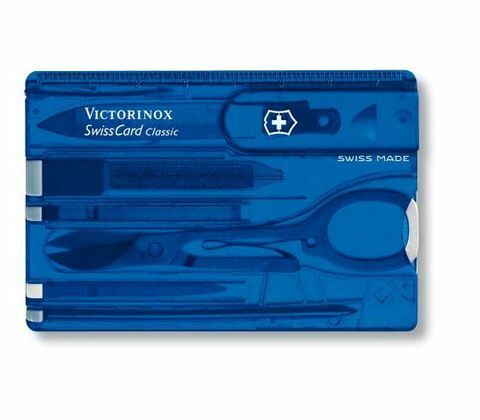 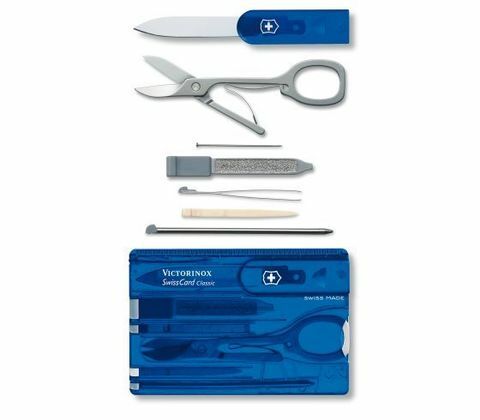 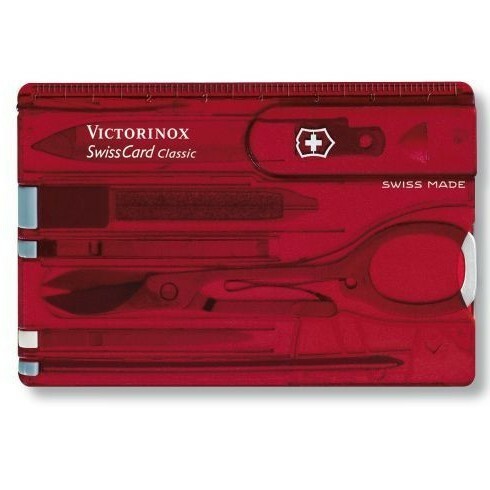 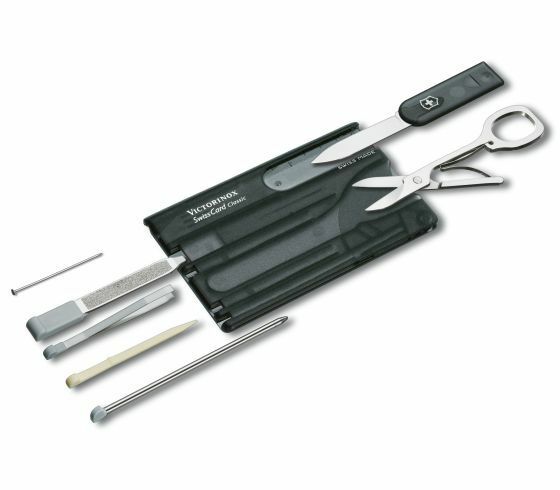 You'll be amazed at how many tools have been packed into the SwissCard. And you'll be surprised at how often you need one of those tools tucked away inside. And with its clever, award-winning design and incredible functionality, you'll enjoy each time you need to take it out. 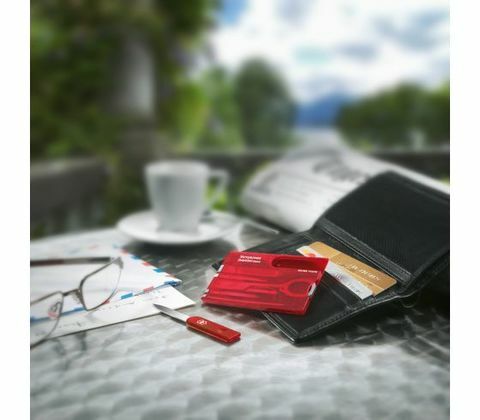 Just don't be too surprised if all the other items in your wallet get a little jealous.